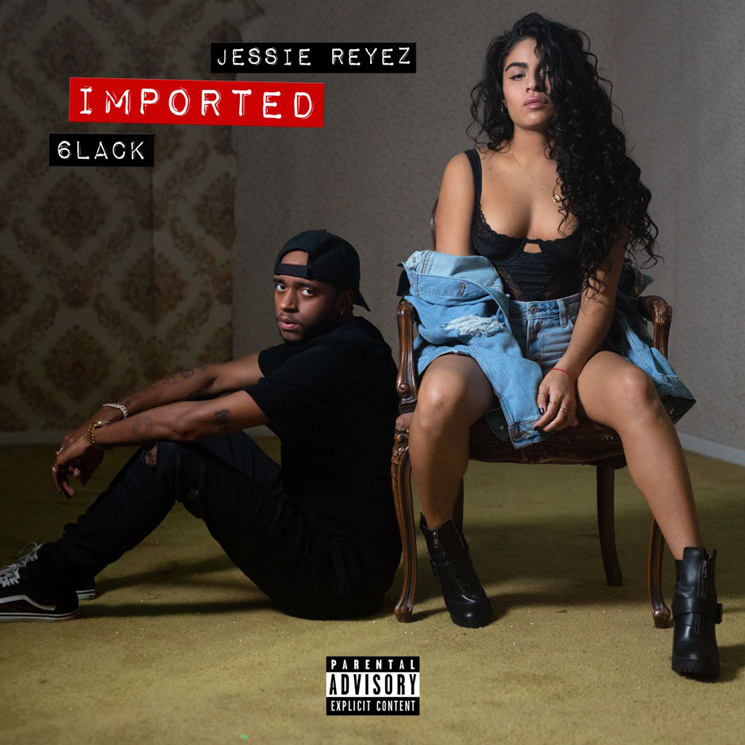 After sharing her Being Human In Public EP last year, Jessie Reyez has now enlisted 6LACK for a new remix of album cut "Imported." The remix opens with a verse from 6LACK, who offers, "We can skip the wine and dine / Go straight for the wind and grind" before teaming with Reyes for the chorus. You can hear the reworked version of "Imported" in the players below. Reyez's "Body Count" video was recently shortlisted for the 2019 Prism Prize. She was also announced as a headliner for the 2019 edition of Riverfest Elora. "Imported" is on Reyez's Being Human in Public/Kiddo EP set, available to pre-order from Umusic.